The End of Days Will Occur In the Year 3797?? During his time on earth, Jesus Christ when asked when God's Kingdom on earth would be established, advised his followers that he did not know the date or time. He indicated that the date and time were known only by the Father. Despite Christ's admonition over the years, inquiries continued. 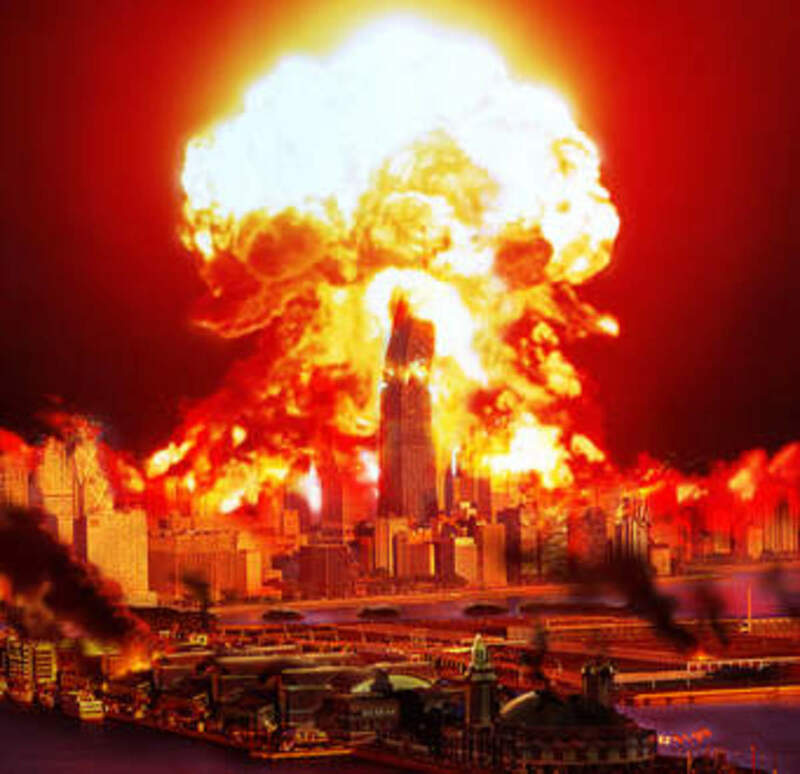 Long after his departure from the earth, Michael Nostradamus predicted the "end of days". He did not openly reveal the date and time of the end but did so in an unusual manner. He had a medallion hung around his neck, and decades after his death grave robbers broke into his tomb. Hanging around his neck was the answer; according to Nostradamus, the world is slated to end in the year 3797. 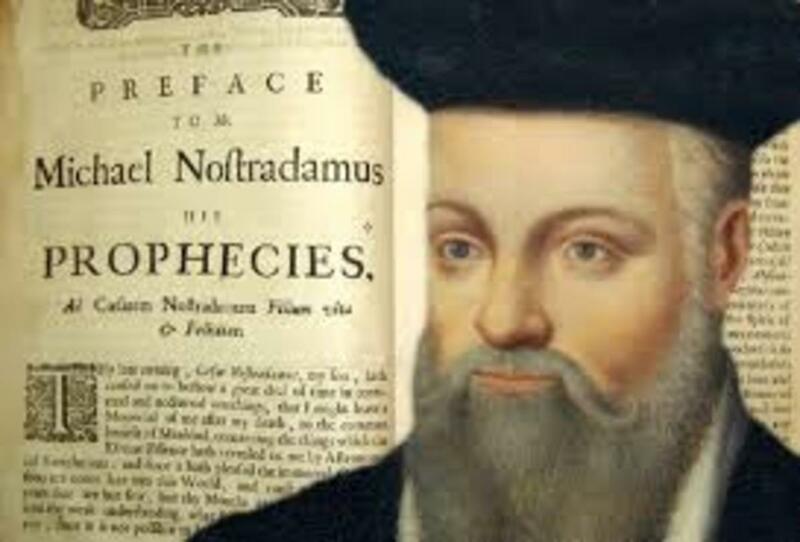 Was Nostradamus right on his prediction? Nobody living today and reading the contents of this article will be around to give a definitive "yes" or "no". However, his disciples and followers have always maintained that given Nostradamus' prediction track record, how could any doubt the veracity of his prediction. In the decades or even centuries since his death, his disciples and followers have credited him with predicting with spot-on accuracy pivotal events in history from the French Revolution to the rise of Adolf Hitler to the assassination of President and Senator Kennedy as well as the terrorist attacks of September 11, 2001. How can any reasonable person doubt his prediction on the end of days? What Are the Signs of the End of Days? Despite the fact that Christ could not furnish the date and or time of the end of days, he did provide telltale signs of the end. His disciple Matthew, the tax collector, recorded for posterity the words of his master. ".....for then there will be great tribulation such as has not occurred since the world's beginning until now, no, nor will occur again. In fact, unless those days were cut short, no flesh would be saved; but on account of the chosen ones (Christ's Elect) those days will be cut short"(Matthew 24:21-22, New World Translation of the Holy Scriptures). In verse 36 of the same Chapter, "Concerning the day and the hour nobody knows, neither the angels of the heavens nor the Son, but only the Father. For just as the days of Noah were, so the presence of the Son of Man will be. For as they were in those days before the flood, eating and drinking, men marrying and women being given in marriage until the day that Noah entered into the ark; and they took no note until the flood came and swept them all away, so the presence of the Son of man will be". Christ tells us in the Gospel according to Matthew that the world will be more dangerous than in any other time during the history of man's civilization. Man will have the ability to destroy himself and the entire earth. However, at this particular time, God will intervene and stop mankind from destroying itself. Why would God intervene at this particular time? Matthew states in his Gospel that it would be done for the sake of Christ's Elect, and to prevent the destruction of the earth. The writer Matthew characterizes this period of time as "great tribulation", or as Christians refer to as "the Great Tribulation". It is interesting to note that Christ's Elect, or "chosen ones" will be present during this time, and it due to their presence that the intervention will occur. This particular passage of scriptures conflicts with Christian teachings which state that Christ's Elect will not be present during the Great Tribulation. They would be supposedly carried off or raptured away prior to the commencement of the Great Tribulation period. Again, it begs the question that theologians who support this "Rapture Event" must answer. 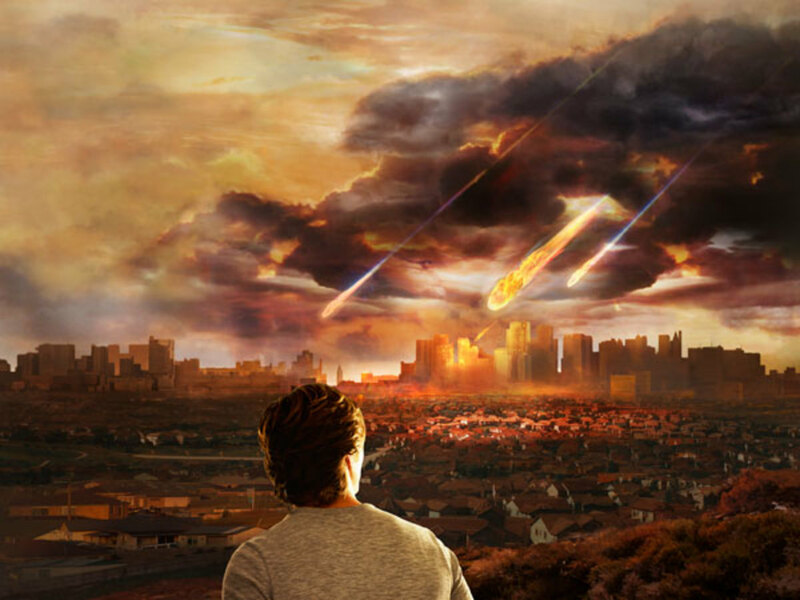 If Christ's Elect will be present during the Great Tribulation, and they are the reason for God's intervention to save them as well as non-Christians, then the so-called Rapture may not occur as many of them have claimed and taught over the years. Is it possible that theologians and modern-day clergy have misled many into believing in a theology that is completely false and not even supported by the Bible? There is no doubt in the minds of those who would open their eyes that mankind has left an indelible carbon footprint on this earth. 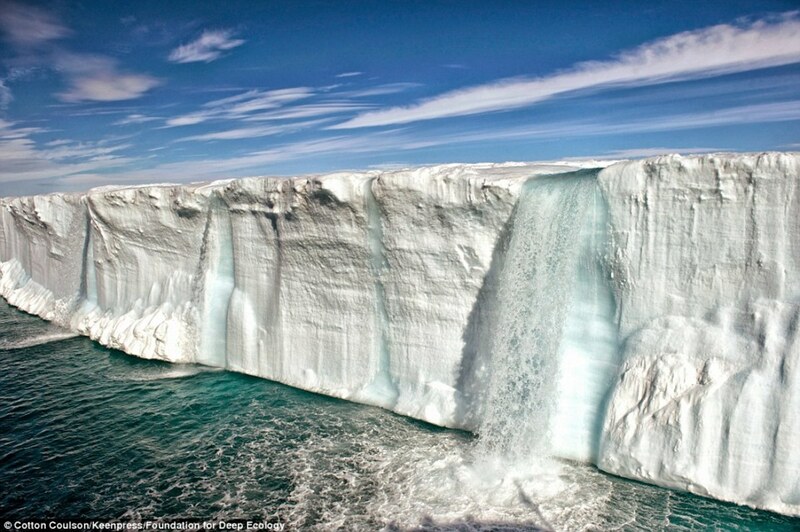 Despite the constant denial of global warming, the evidence cannot be refuted. However, a distinction has to be made between man's carbon footprint results, and man's destructive behavior. The carbon footprints result from peaceful everyday activities which demonstrate his inability to manage his dominion over the earth. God gave him this dominion and everything is subjected to his rule. However, out of this dominion arose a part of man that compromise his existence and that of the rest of God's creatures. He has a carnal mind that causes him to act irrationally. His irrational behavior has led to wars since the dawn of creation, and now he is at a point in his civilization that threatens his very existence on the planet. 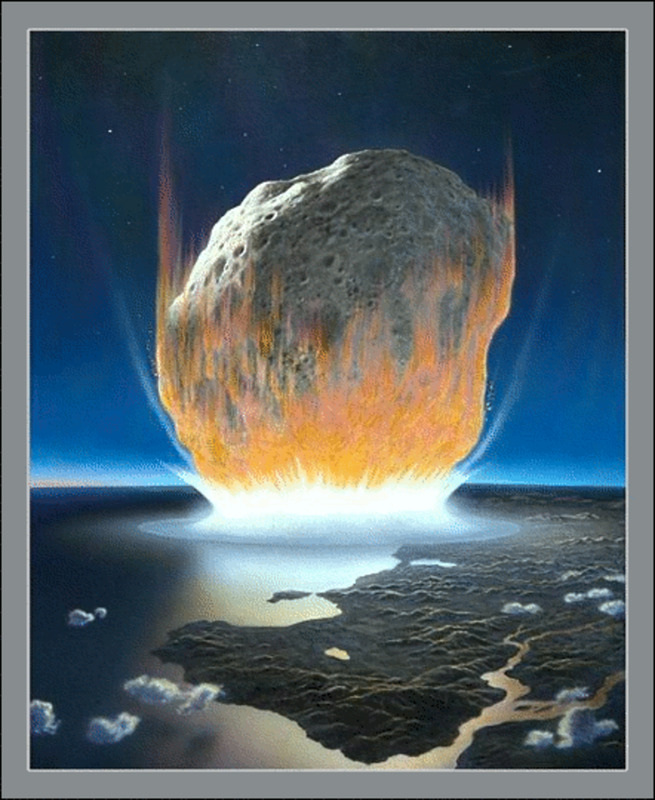 Man's destructive tendencies will bring about the end of days, not his carbon footprint activities.Destructive tendencies entail the construction of nuclear weapons which he has used and will probably use at the future date against himself. Some of speculated that these tendencies have started to rise already. 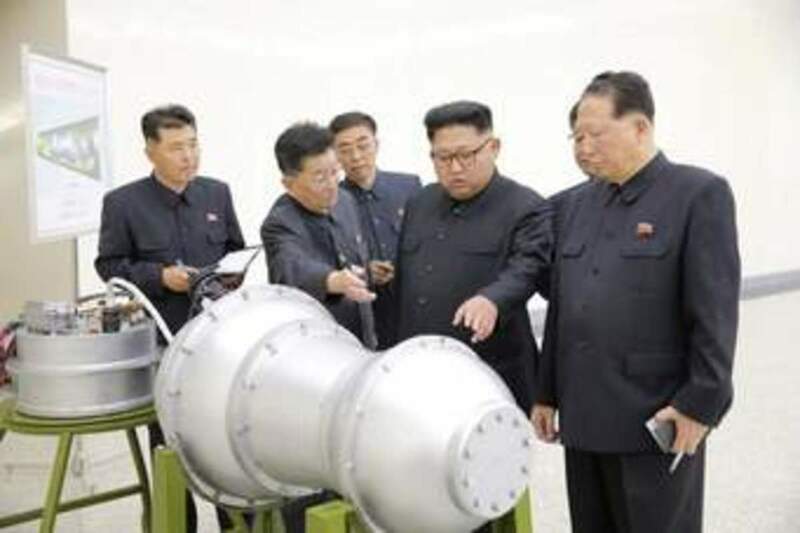 They point to the words of war between the United States and the Republic of North Korea. 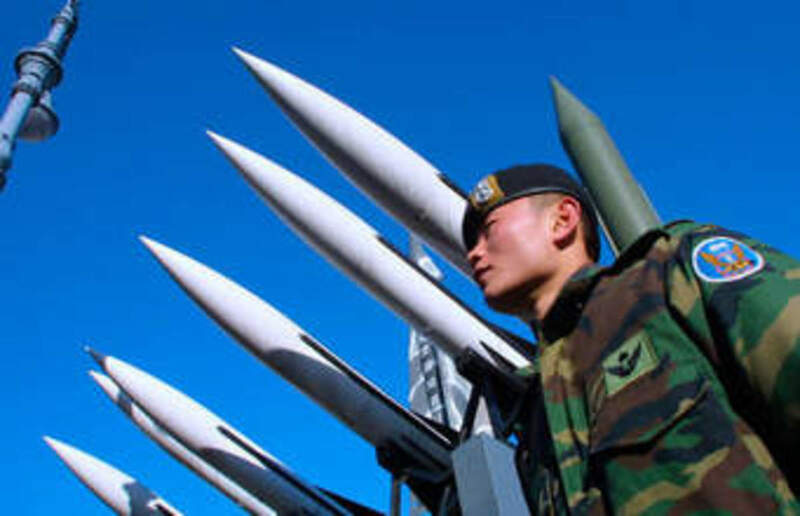 One country has a myriad of nuclear weapons while the other wants to develop and possibly proliferate nuclear weapons around the globe. Both countries seemed determined to get its way. These weapons are not only destructive when used, but would leave lingering radiation in the atmosphere. This nuclear radiation could conceivably kill unborn generations of human beings, and destroy environments. At present, mankind has the ability to destroy itself. The 64000 question is "When will that will to utterly destroy his civilization materialize?" When it does materialize, man will be entering the period commonly referred to as the end of days. However, the end of days will only pertain to man's dominion over the earth. The end of that period of time will usher in the beginning of God's kingdom on the earth (see Revelation 21:1-3). I did not realize that you were British. I was taught by a British teacher by the name of Ms. Bluett. I owe her so much. She taught me English Literature. She insisted that I read Charles Dickens, Sir Arthur C. Doyle and many of the classic English writer. Dickens became my literary hero. Ms. Bluett was responsible for the development of my literary talent. I do believe that I made that point in the article. Even Christ, the Son of God, did not know the date and time of the end of days. However, he did point out the telltale signs of said occurrence. Glad that you appreciate the article. I am currently working on a related one which I will be entitled: "Rapture-A Complete Hoax"
No, no one will really even know when things with happen. The human race is killing the planet though. Really interesting to read your article.